(MENAFN - The Conversation) South Africa's public schooling system is riddled with problems . Drop-out rates are high, pupils lack proper support and mentoring, and the transition from school to tertiary education is often overwhelming. But what happens when universities, NGOs and schools work closely together to address these issues? The Conversation Africa's Natasha Joseph spoke to Professor Di Wilmot about an initiative in Makhanda (formerly Grahamstown) to improve the outputs of the small town's public schools. At the secondary level, it works with three schools whose pupils are exempted from paying fees. That's because they come from extremely poor backgrounds – which is true for most of Makhanda's residents. 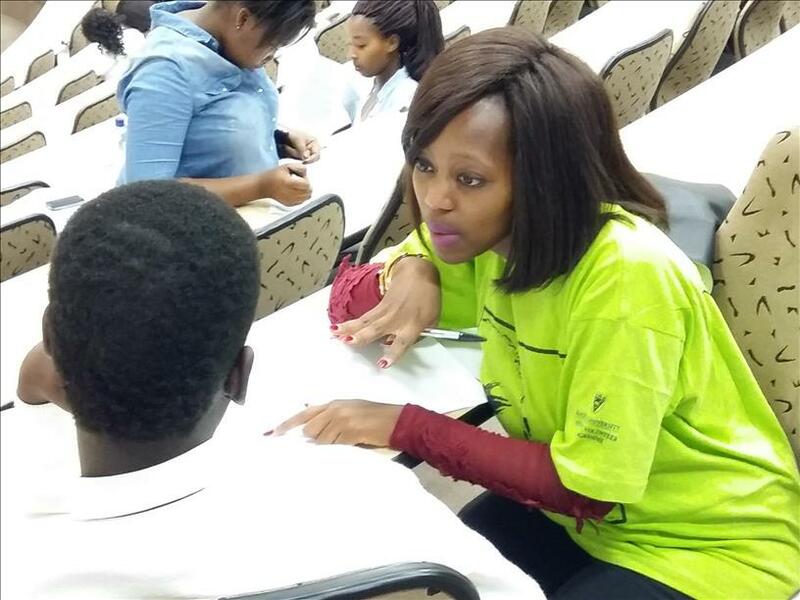 In February 2017, Rhodes registered over 100 disadvantaged local first year students for the first time in the university's history. In 2019, the figure stood at 130 . We've also learned that schools are complex social organisations. Effective change can only happen in schools where there is good leadership and a staff ready and willing to embrace it. Also, change doesn't happen overnight. But supporting the emergence of centres of excellence – in this case, the three high schools – school by school, will be the quickest and most sustainable route to long term systemic change. The author wishes to acknowledge the input of Mrs Di Hornby, Director: Community Engagement, Dr Ashley Westaway, GADRA Education Manager, as well as the 'Supporting Public School Education in Grahamstown' brochure produced by Communication and Advancement, Rhodes University.